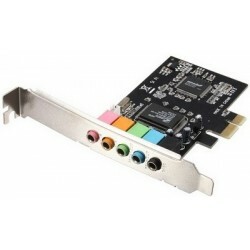 Components There are 5 products. 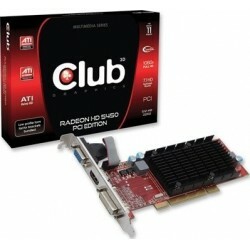 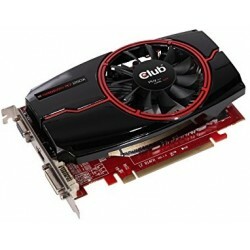 Club3D R7 250 1GB PCI Express : 1GB GDDR5, 1 x VGA + 1 x HDMi + 1 x DVI, AmigaOS 4.1 and Warp3D compatibleStandard version ! 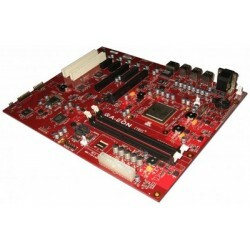 AmigaNG X5000 PPC P5020 @ 2GHz Motherboard for Amiga OS 4.1 :Processeur 2GHz, 2xSata, 6xUSB2, 2xDDR3, PCI Express x16, PCI Express x1, PCI,Licence AmigaOS 4.1 FE Spéciale X5000 included !Software Enhancer Plus and Personnal Paint CDRoms are now freely included !